H.265, also known as High Efficiency Video Coding (HEVC), is a video compression standard developed by the JCT-VC organization. 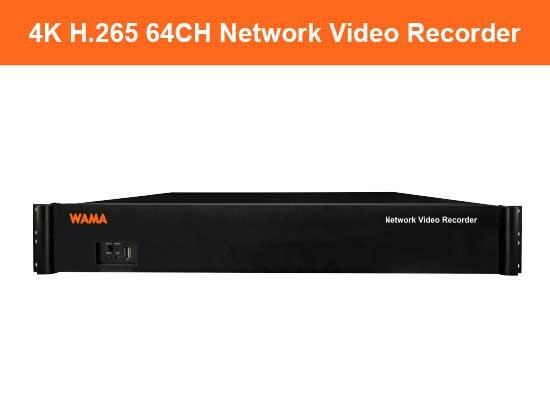 It is one of the potential succesors to the widely used H.264 (AVC). Comparing to H.264, H.265 offers approximate double the data compression at the same level of video quality. 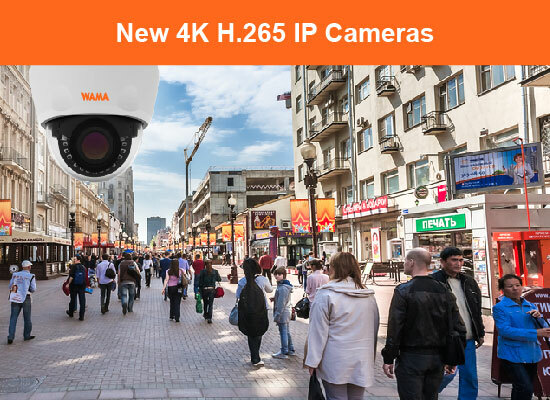 The 12MP panoramic camera delivers video streams that are superb in quality, allowing objects in the vicinity to be viewed in great details and under no blind spots. 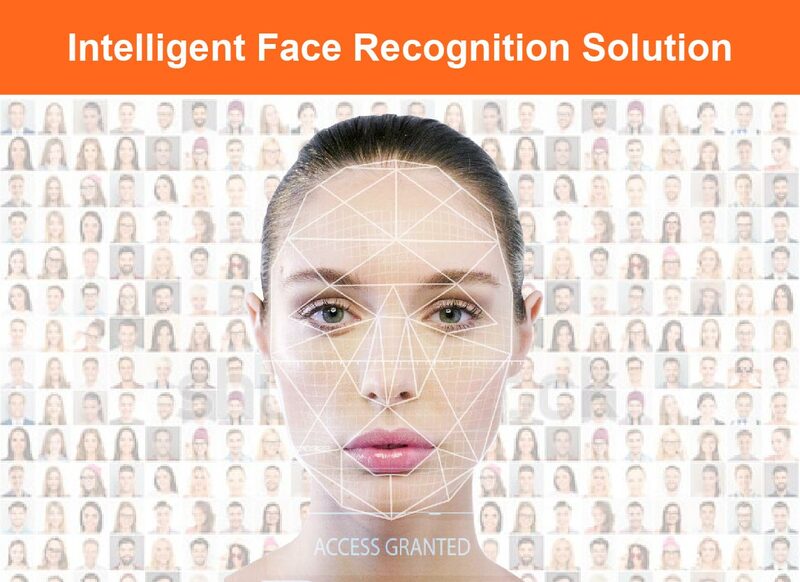 It is a cost-effective solution that provides effective surveillance and situational awareness. Sony STARVIS is a back-illuminated pixel technology, used in CMOS image sensors for CCTV and industrial camera applications. 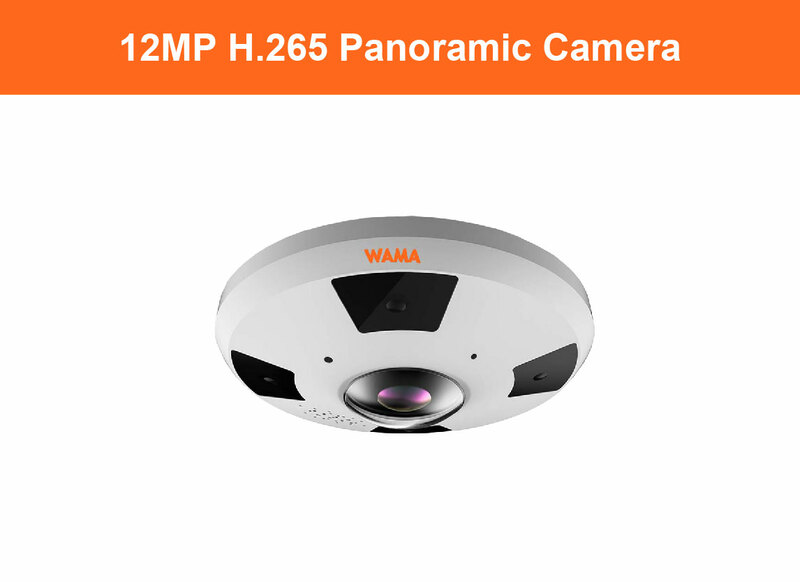 It has extremely high sensitivity that captures images in very low light environments. 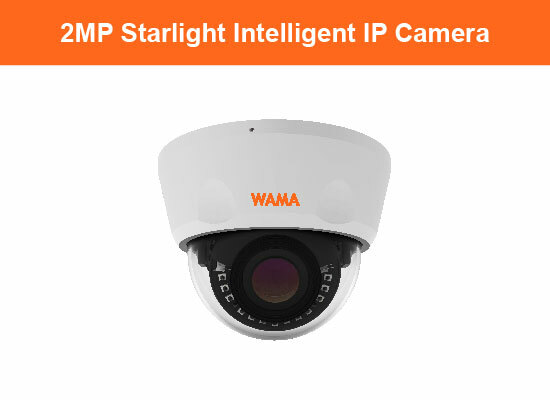 WAMA NV2 & NZ3 Series cameras use Sony STARVIS image sensors to deliver outstanding quality videos under the starlight. Intelligent CCTV systems are providing greater importance in the safety and security of human lives. 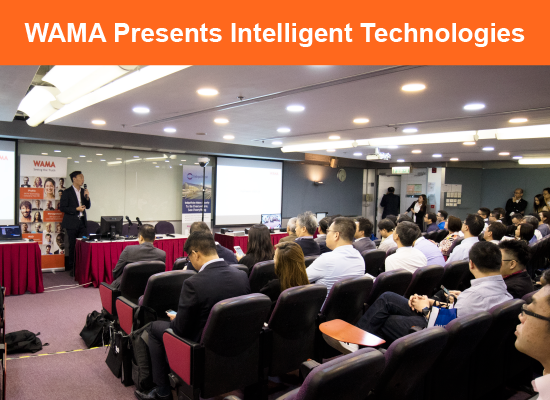 With video analytics technology, IP cameras can intelligently analyze real time video footage, detect abnormal events and instantly send alarm notifications to users, all without the need of human involvement.